THIS LI RIVER HORIZON IS CLOSER THAN YOU THINK. We'll help you get there with our Li River cruises so you can sit back, relax and enjoy the view. 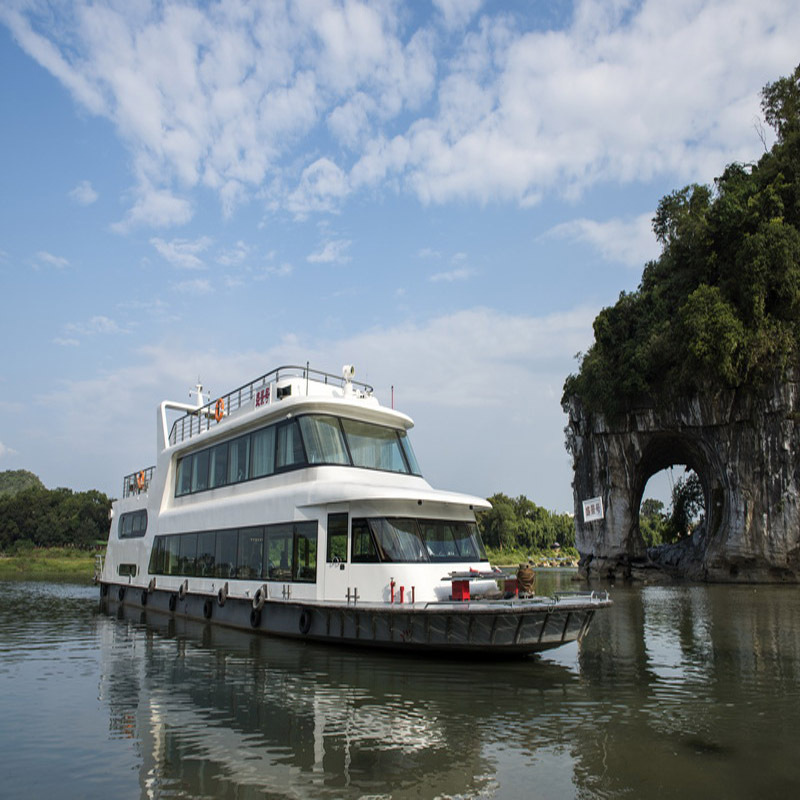 The Li River Cruise is the #1 Activity to do in Guilin! 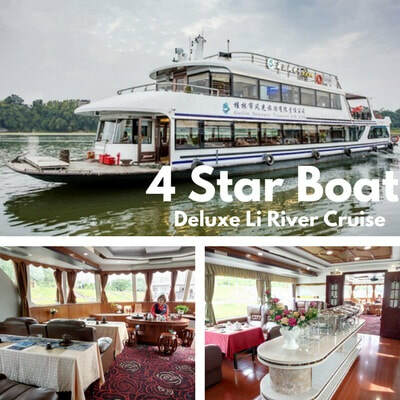 Why Choose Li River Cruises? Let us handle everything from reservation to drop-off, to cruise arrangements with no nasty surprises, as it should be. ​From single cruises to 'all-in-one combos' and more - do what you want, when you want, during your visit to Southern China. You've traveled all the way to Southern China, why risk your cruise experience by not booking tickets directly with us? ​River cruises are a highly versatile activity that boasts mass appeal. 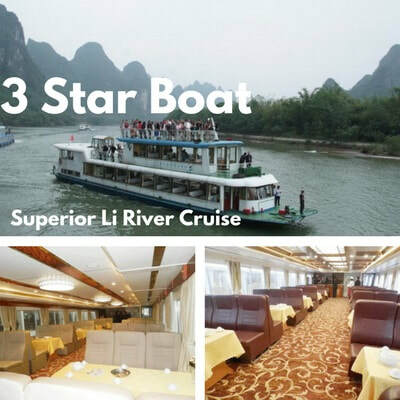 From a romantic travel date with a loved one or with friends and family, boat cruises are a great option for visitors looking to experience the Li River, firsthand. ​If you’re looking to experience the Li River on a boat cruise that will take you on a picturesque journey through spectacular sights and scenery, and help you to explore the region from a unique new perspective – turn to Li River Cruises. 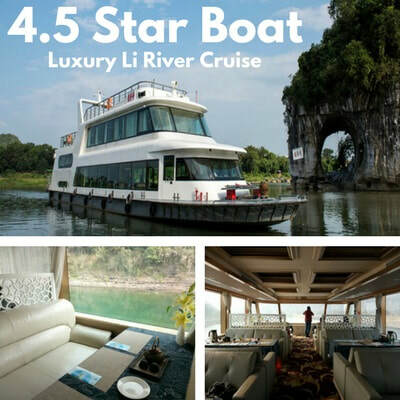 We also offer a range of specialized river cruises in Guilin to fulfill different needs.